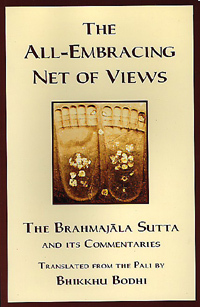 The All-Embracing Net of Views (The Brahmajala Sutta), one of the Buddha's most important and profound discourses, weaves a net of sixty-two cases capturing all the speculative views on the self and the world. This book contains an accurate and readable translation of this discourse, as well as of its massive commentary and the subcommentary, allowing for a close in-depth study of the work. 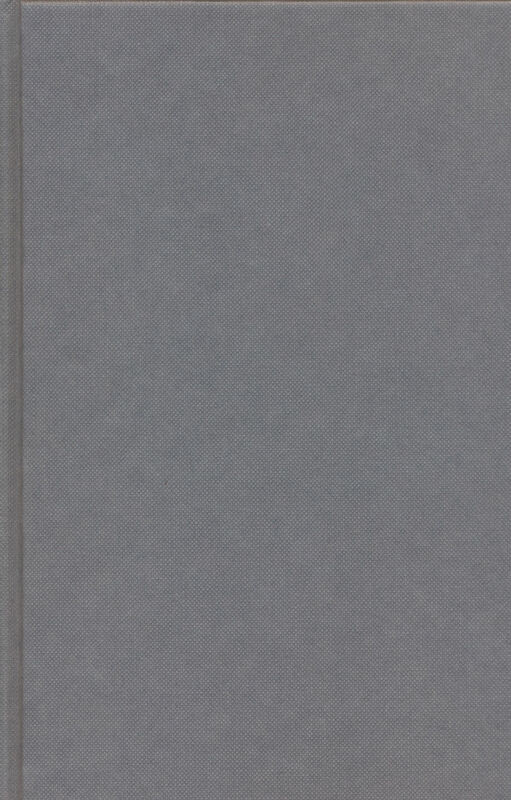 It also contains translations of three commentarial treatises that throw valuable sidelights on rarely known aspects of Theravada Buddhism. The long introduction by Bhikkhu Bodhi is itself a modern philosophical commentary on the sutta. It elucidates the key points of the discourse and explains the place of the Brahmajala in the overall structure of Buddhist thought. The Brahmajala is more than merely the first item in a collection of discourses. It is the gateway to the entire Teaching of the Buddha itself. Its central message must be grasped to ensure a correct understanding of the Teaching. There are only so many ways in which one can view another's perspectives. This book provides the alpha and omega of those perspectives re Buddhist Philosophy/Religion/Thought. Well worth multiple reads. This is the best possible way to begin an intensive study of the first sutta in the Pali Canon. Bhikkhu Bodhi provides an excellent introduction, a clear translation, and excerpts from the commentaries, well-chosen so that one can learn from the Abhidhamma without getting lost in it.